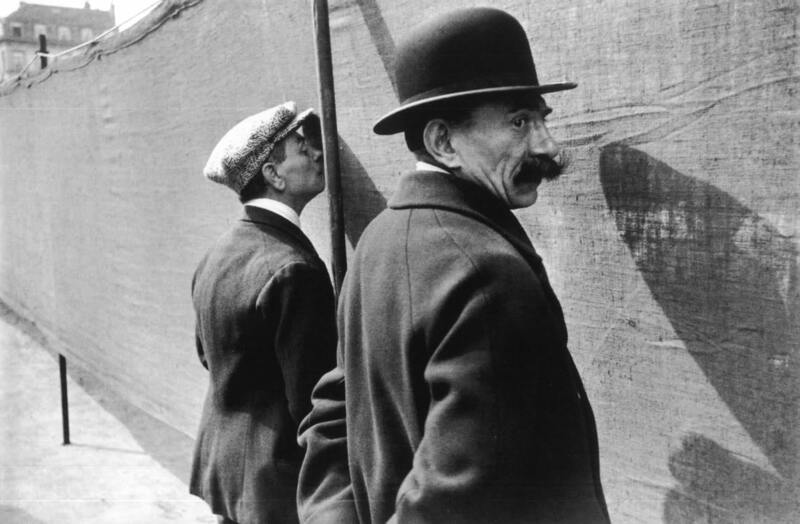 Not all of Cartier-Bresson’s photographs are of equal merit. Certain of them are tinged with that artiness which, whether plastic or anecdotal, has so far haunted almost all ambitious photography in the twentieth century. 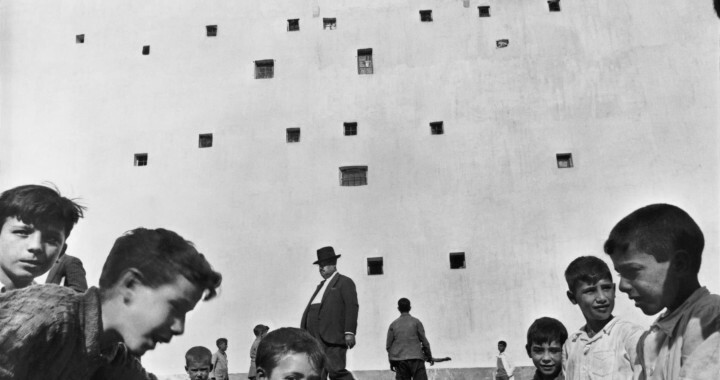 The unusual photographs of the French artist, Henri Cartier-Bresson, also at the Museum of Modern Art, provide an object lesson too – in how photography can assimilate the discoveries of modern painting to itself without sacrificing its own essential virtures. One thing that painting since Manet has emphasized is that a picture has to have a “back”. It cannot simply fade off in depth into nothingness; every square millimeter of picture space, even empty sky, must play a positive role. 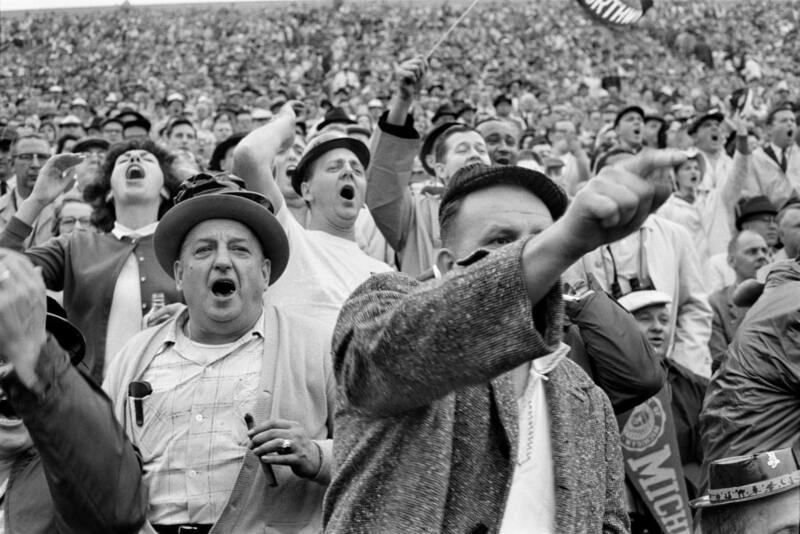 This, Cartier-Bresson, like his fellow-photographer Walker Evans, has learned preeminently. At the same time, unlike Edward Weston and the later Stieglitz, he has not forgotten that photography’s great asset is its capacity to represent depth and volume, and that this capacity’s primary function is to describe, convey, and make vivid the emotional “use-value” of being and objects. 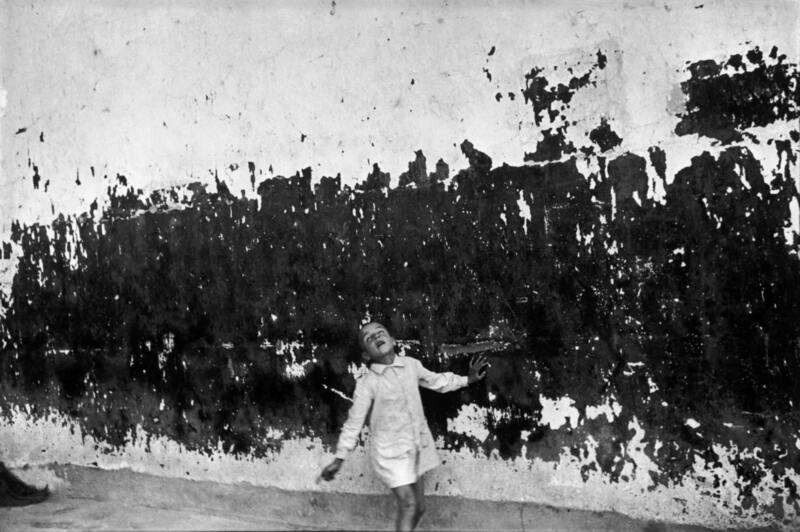 It is to anecdotal content that Cartier-Bresson, rightly, subordinates design and technical finish. I am told that he does not trim his prints, and it is obvious that he takes his shots under circumstances that make it difficult to calculate focus and exposure with any great exactness. This procedure testifies, even if the results did not, to his overriding concern with the subject matter rather than with the medium – which comes into its own only so far as it becomes transparent. 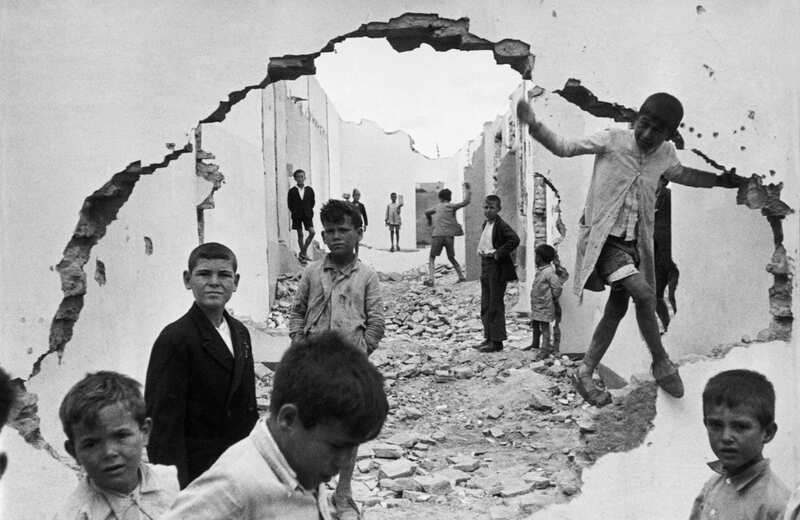 It is to anecdotal content that Cartier-Bresson, rightly, subordinates design and technical finish. I am told that he does not trim his prints, and it is obvious that he takes his shots under circumstances that make it difficult to calculate focus and exposure with any great exactness. Not all of Cartier-Bresson’s photographs are of equal merit. Certain of them are tinged with that artiness which, whether plastic or anecdotal, has so far haunted almost all ambitious photography in the twentieth century. Perhaps it is because photography still feels it has to fight for recognition as an art. For artiness arises usually – as we can see, I believe, in the example of American art in general – when the place of free or high art as opposed to applied, commercial or past art is overlooked by society at large. Then the artist tends to retaliate both by over-emphasizing the nature of art as art and by exaggerating the differences between it and everything else. This would seem to explain Pre-Raphaelitism and British aestheticism in the 1890’s, as well as the artiness of Stefan George’s and Rilke’s milieu in Germany before 1914. Today it handicaps American art and photography here and everywhere else. Posted in Essays, Highlights, Street Photography and tagged Exhibition Review, French Artist, Henri Cartier-Bresson, Street Photography.